Three delectable gins made right on your doorstep. Not literally. Gin. It's a London thing, right? Wrong. 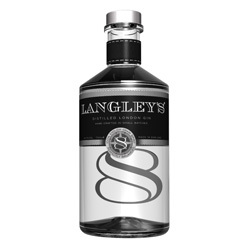 Since 1920 Langley Green Distillery, just outside Birmingham, has been producing some of the finest gins on Earth. 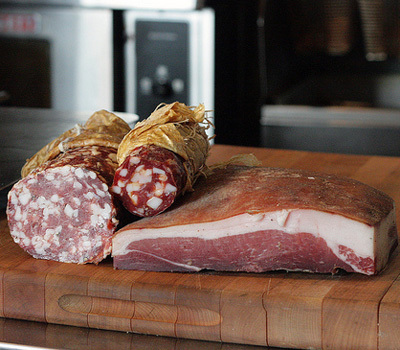 Their ingredients store is mind-blowing. Juniper from The Balkans, dried Angelica root from Belgium, lemon peel from Spain, cassia bark from China, nutmeg from the West Indies, cinnamon from Madagascar, on and on like Wonka's list of boozy botanicals. 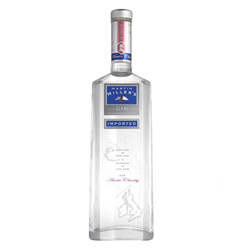 The exact recipes are the secret of the Master Distiller who has been involved in making gin for over 30 years. All the ingredients go into traditional copper pot stills Constance (pictured, top), Jenny or Angela, the latter of which dates back to 1903. And the result? Award-winning gins. 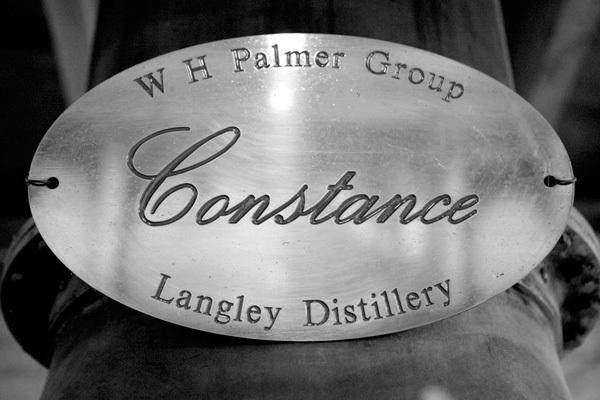 "Made and named in Langley and distilled in Constance, it's called No.8 because - of all the distillations carried out during its creation - the eighth was the finest, and the recipe they went for. 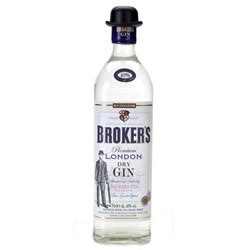 A gentlemen's sipping-style gin, it's best drank in the early evening and makes for a great martini or superb gin and tonic, with lemon or lime." "Langley's first breakthrough gin. Light, refreshing and subtle it's cut with pure Icelandic water and has a cucumbery botanical taste. We mix it with lavendar, elderflower and grapefruit in one of our most popular cocktails, the 'Angela Langley', so named because it's made in the Angela still, in Langley. Also goes really well with apple." "Like Langley's No.8 this is a gentleman-style gin. Aimed initially for the US market (hence the bowler hat) Brokers decided they could nail the UK having done very well in the States. A good gin and tonic maker (with lemon) it also goes well in a White Lady, a meringuey cocktail of Cointreau, lemon juice, egg white and gomme." One of Birmingham's most treasured buildings is now taking bookings for its most popular event. 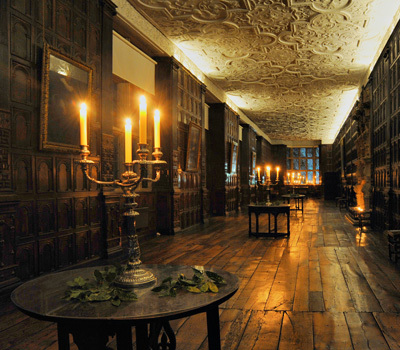 Aston Hall boasts interiors from the 17th, 18th and 19th centuries, and for a six day period all electricity will be done away with and the entire hall will be lit by over 300 candles. It starts on November 1 and costs £14 for adults. Book here.